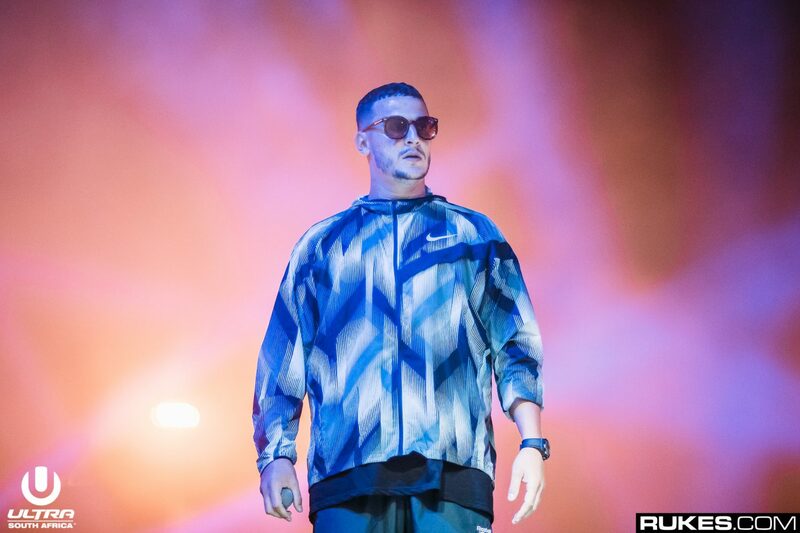 A little over a week ago, one of our favorites, DJ Snake, canceled his set at Hangout Festival and a set in Vegas, while going on to delete his Instagram and Twitter accounts. With all of his fans having many questions, we are slowly, but surely, getting them answered. We’ve now gained intelligence that he’s in Paris. He posted, to Snapchat, a picture of a bridge with a Paris filter. Since he doesn’t have shows booked until the end of June, he may just have been living it up on vacation. Can you blame him? Thankfully, he’s also reactivated his Instagram and Twitter accounts. Even though we’re happy to see him active, there are still many things that we would like answered. Glad to have you back, Snake!